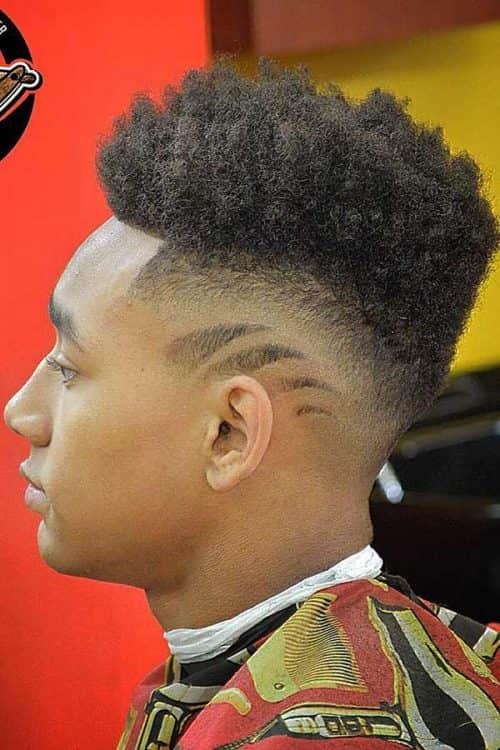 High fade is undoubtedly one of those cuts you should try out at least once in a lifetime. In case you are unfamiliar with it, we are more than happy to share our knowledge with you! If you are looking for a fresh update to try out – you have come to the right place! 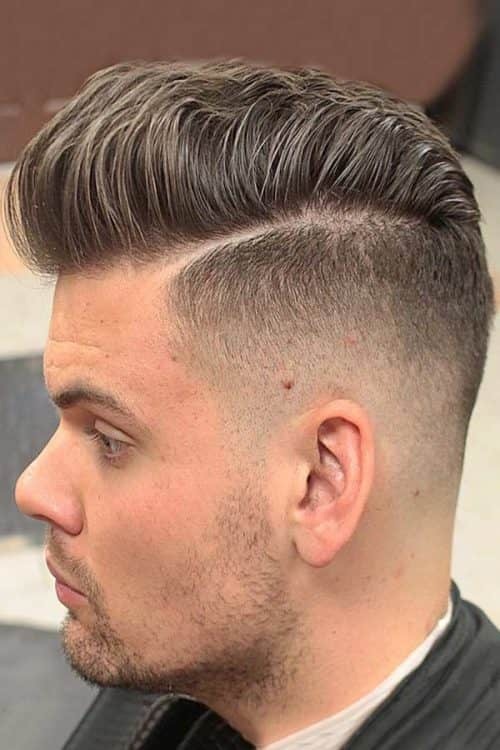 What Is The High Fade Haircut? 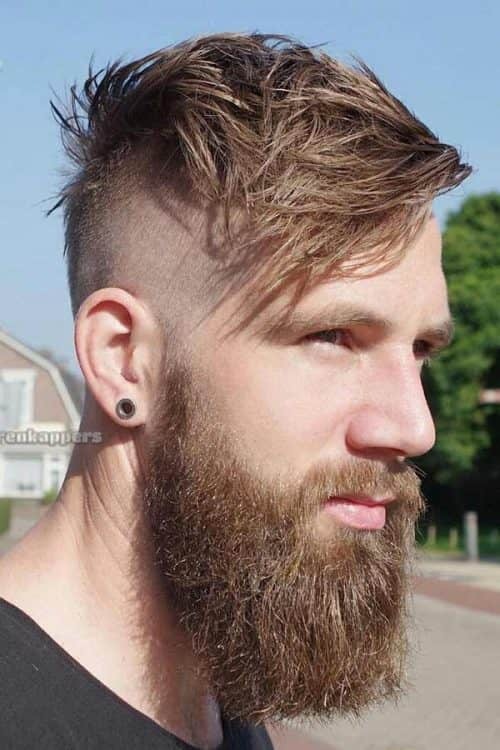 There are hairstyles for men that combine both classic and modernism together. 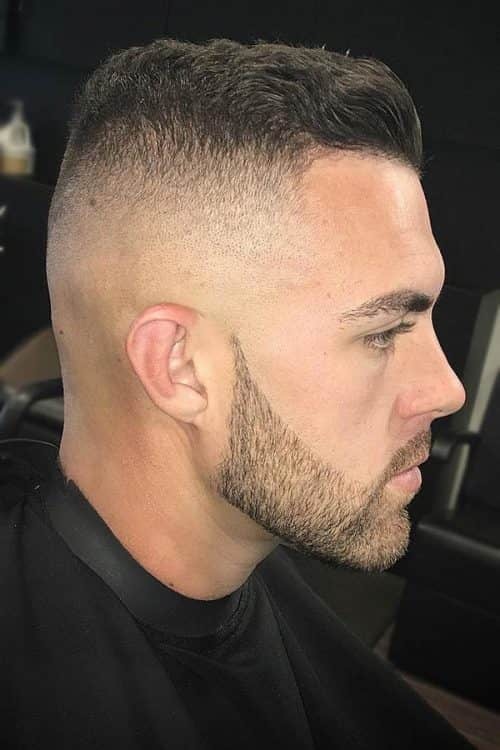 High fade is surely one of those cuts. The thing is that it always looks super classy when you pull a fade off, but with high fade, things are completely different. While maintaining a pretty neat appearance, there is still a lot of room left for the experimentation. 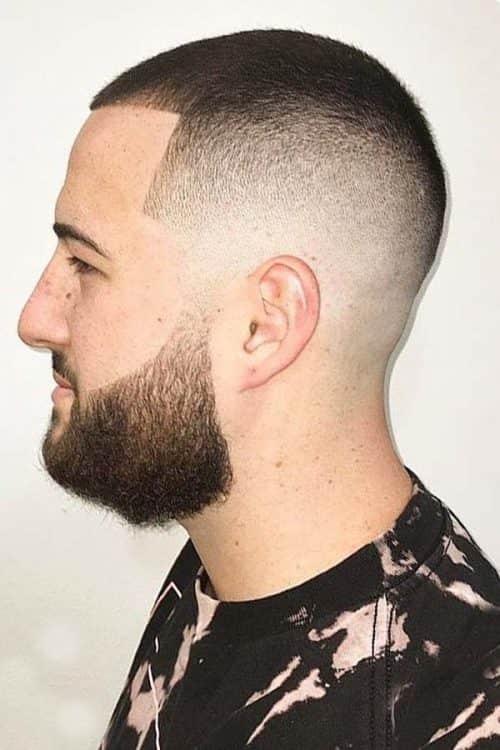 As you may have already guessed today, we are going to discuss all the peculiarities of high fade haircut for men, but apart from that, we will supply you with some trendy and fresh ideas to try out if the cut comes to your liking! Before we proceed to the fresh ideas for you to pull off it should be mentioned what a high fade actually is. The thing is that fade haircuts are divided mostly into three: high, middle and low. 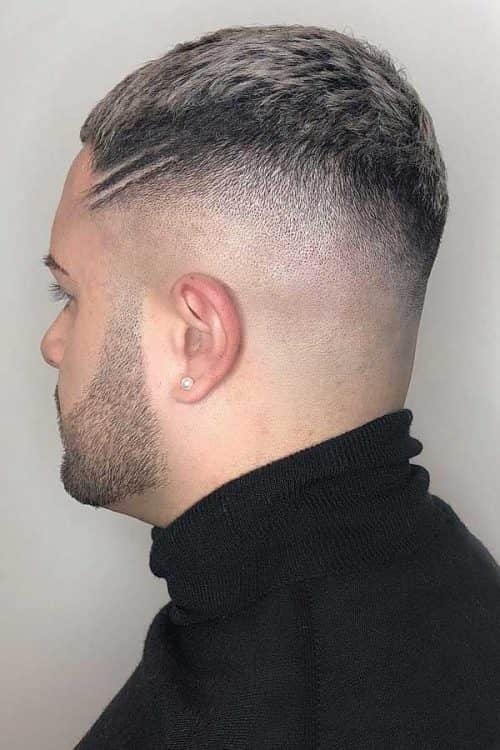 As you may have already guessed high fade haircut means that the hair gradually fades from the highest point to the lowest which means that the hair to play around with is left on the top mostly, while the sides and the back are closely cut or even shaved sometimes. If what you just read fits you – let’s move on to the examples! 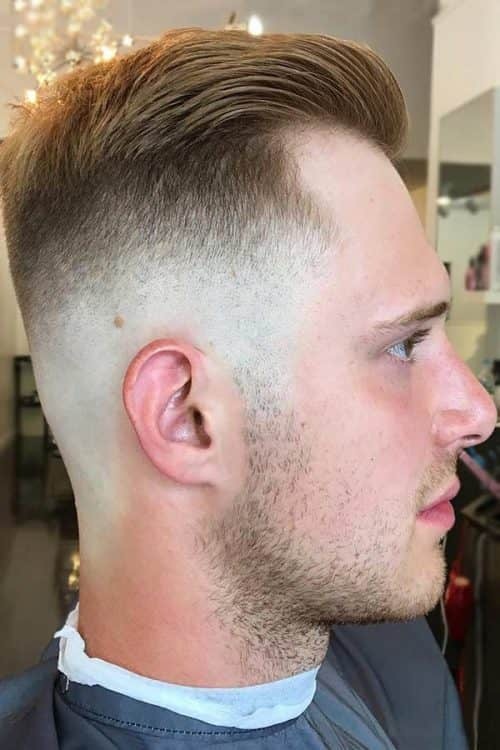 High fade haircuts are on the edge of popularity nowadays that is why we are ready to present to your attention a new collection of fade cuts to try out now! When it comes to taper vs fade combination, you should know that the basic difference lies in length. 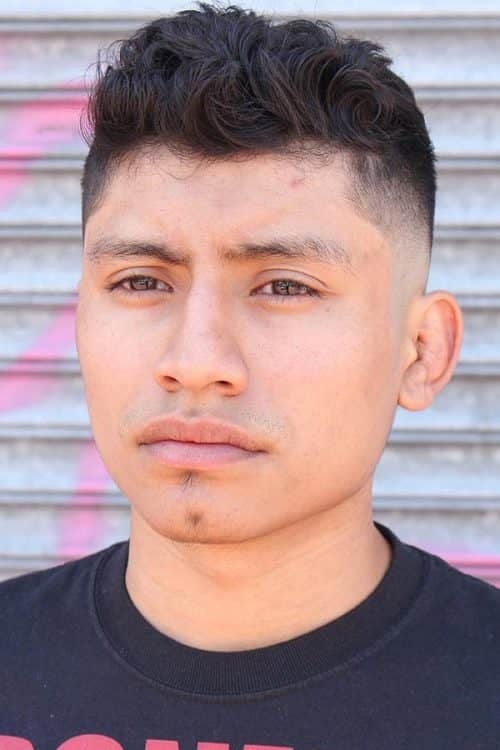 The thing is that taper fade has three levels of fading: fade, taper, and hair on the top. When you look closely at the image here, you will get the point. It should be mentioned that you can leave the top as long as you would like it to be and then play around with it when it comes to styling. High bald fade is the cut for men who like to keep all the party on the top. The truth is that high skin fade means that the sides and the back are almost clean shaved or at least cut the closest to the skin. Such a cut gives you a choice to experiment with the top without paying attention to the rest of your hair. High fade comb over will be highly appreciated by those of you who have thinning hair. The thing is that comb over fade grants your hair that necessary volume while shaved sides and back grant you the polished and stylish look. 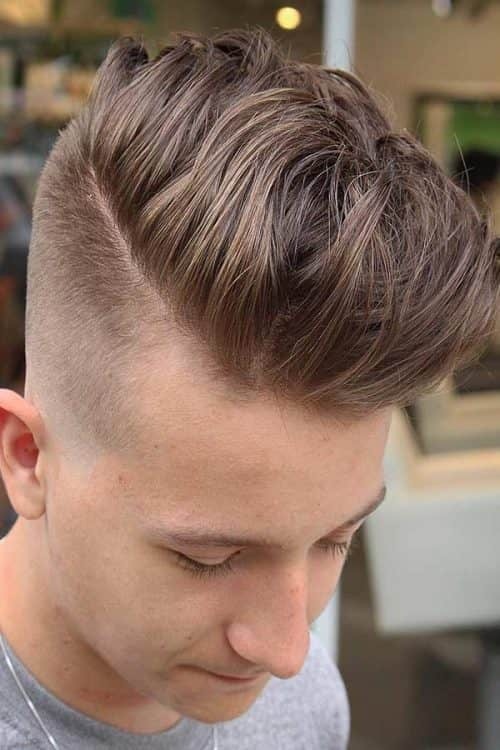 The undercut is usually chosen by men who would like their hair to be longer but without taking it too far. 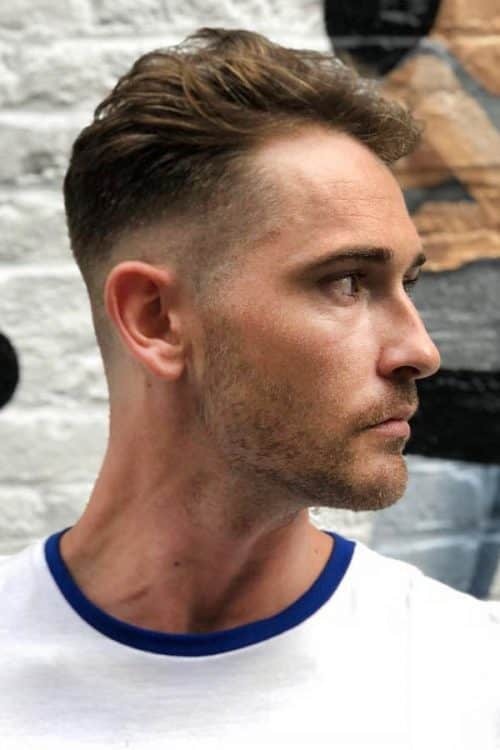 Undercut fade is that exact cut that will leave the top untouched if you want it while it will add that trimmed and polished look to the sides and back so everything will be in harmony. The high and tight haircut is that perfect option for men who prefer minimalism to anything else but still wish to look stylish. It should also be mentioned that gentlemen with darker hair look just great wearing high and tight fade! High top fade has been trendy a while ago, but it seems to be back these days as well. The only difference lies in the fact that these days it is mixed with a high fade in order to be super stylish. In case this looks like your cup of tea – go for it boy! It is true that high fade offers a lot of options to experiment with. The thing is that while the bottom is pretty much the same, you can get creative with the hair on the top. That is precisely what we are going to try to help you with. Hopefully, you will find your fresh look here! 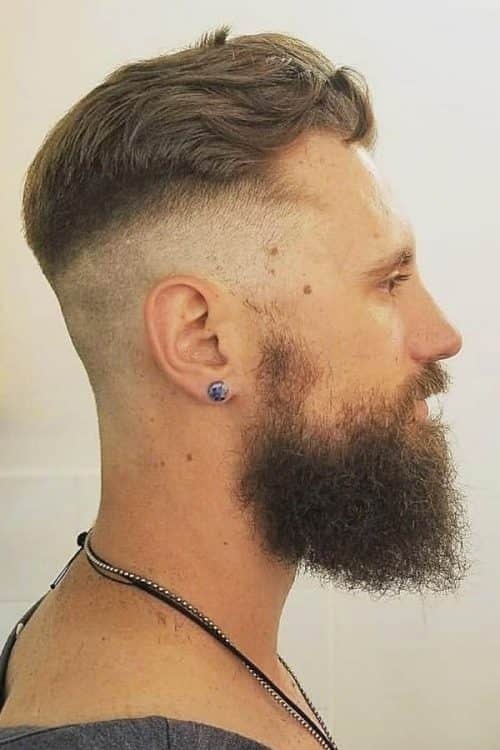 Very often side part fade is underestimated. The truth is that this elegant style is exactly what you need to combine both the party and the business. Let us explain what we have in mind. 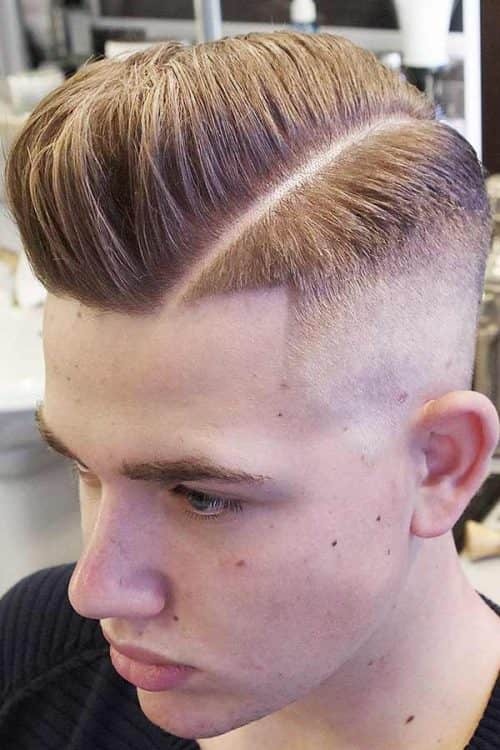 Side part haircut contains the classic fade and part while leaves all the trendiness to the top and that entitles you with a fair share of choices. See for yourself! Quiff haircut is pretty much like a best friend of a pompadour with the only difference in styling. Quiff hairstyle is worn in such a way that your hair is brushed back wave-like. It is true that quiff hair involves some styling but the high fade lessens the effort at least three times, don’t you agree? Pompadour fade is the rebirth of hairstyling traditions men were used to in 50’s. The truth is that pompadour hairstyle will require some time and effort spend on styling, but the end result will surely be worth it! Slick back fade is one of those styles, which will look equally impressive both in the office and at the party. What is more slick back hair is what defines sophistication in your look so that ladies will swarm around to get your attention! The best way to add a new twist to your look is to try out a new haircut. Curly hair fade is one of those things that can change your look dramatically. Add a curly fade to your list, and you will not regret it! It is true that dreads are not something that all the men would dare to pull off. But, in case you are a bold fellow then dreadlocks hairstyles won’t scare you. 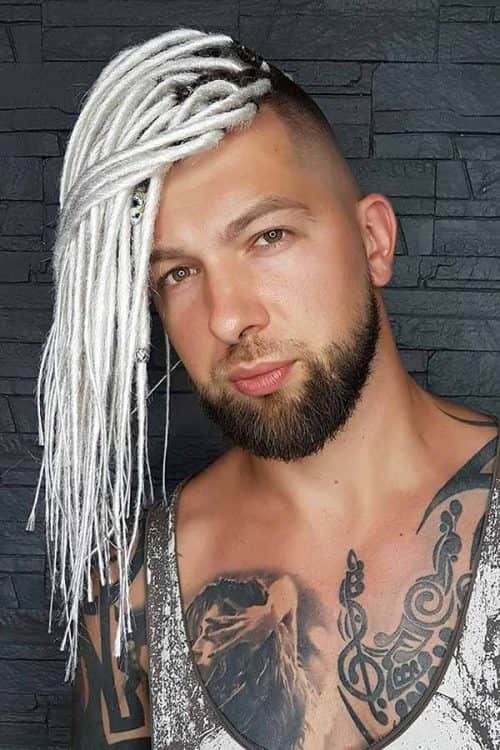 Once you set your mind on this style, we suggest you combine dreads with a high fade haircut! Being a stylish man is not easy, we know. However, there is something we can help you with, at least. How about a trendy haircut? High fade is on fire this season, and we happen to be aware of all the tiniest details, and we are more than willing to share! * Comb Over Fade Haircut – Not What You Think!